Just as every personality is different, so is every home. 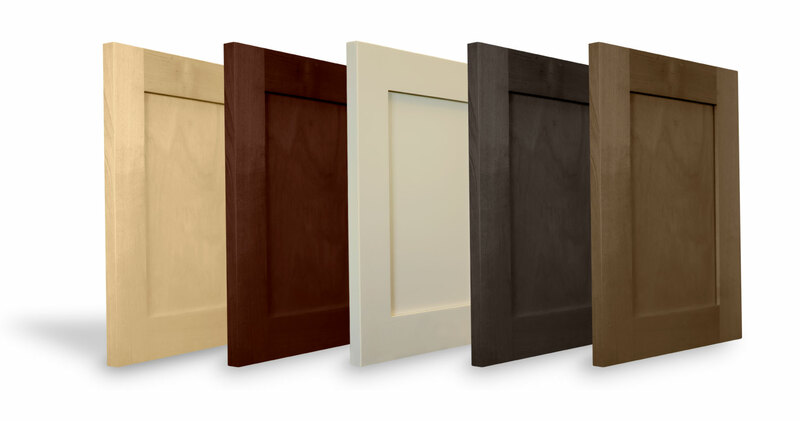 Over the past decade we’ve designed our own line of curated doorstyles. Each door is unique in form, so that every homeowner can find the style they’re looking for. 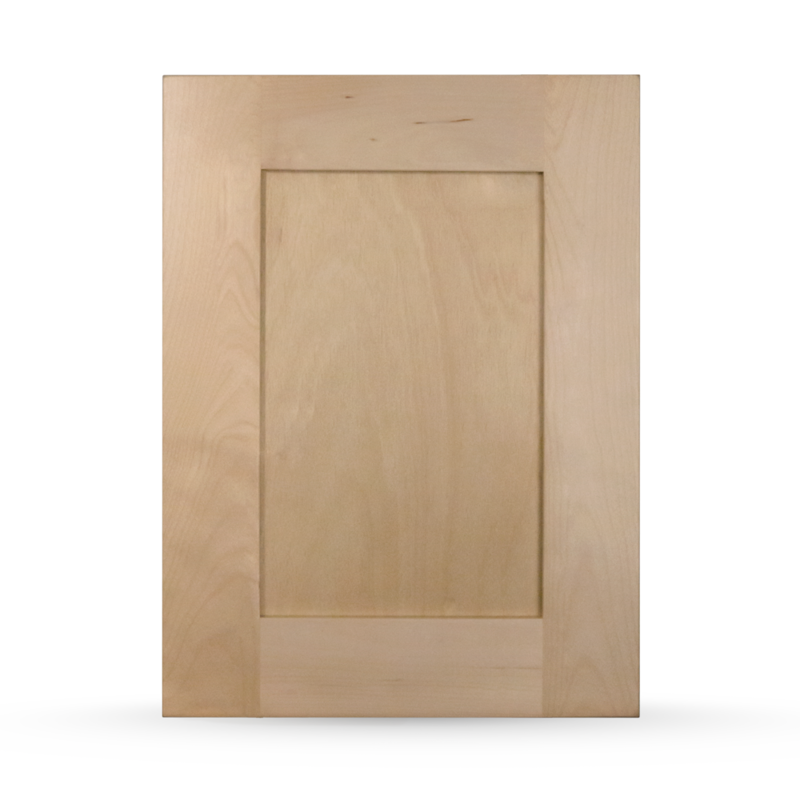 If you’d like to see one of our doors up close, don’t hesitate to ask for a sample door. Just let us know what doorstyle you like in any wood species or finish. Our Shaker style continues the original simple, smart, and efficient construction methods that the Shakers first established. We paired our most popular colors with the Shaker doorstyle for a timeless combination. A doorstyle type where a thick center panel is cut to be flush with the door frame. This doorstyle type has the opportunity to show much more depth than a recessed panel. Refers to a flat panel in a frame and panel construction door or drawer. This style is also known as flat panel. This doorstyle features panels with long, parallel vertical grooves. These grooves make for a beautiful decorative accent. This doorstyle is a solid door made with no panel. The surface is flat and smooth with no variations in height. We offer a lot of custom finish options for our cabinets. Mullions, distressing, and an endless variety of stains and paints are all at your disposal.